Antique Vintage Gemstone Fine Jewelry Trinket Boxes Handbags At Jabber Also Gold Silver Ring Holders Toe Rings Ankle Bracelets Chains Necklaces Pendants Diamond White Gold Yellow Gold Silver Costume Jewelry Travel Cases In Saint Louis MO. Jabberjewelry.com In Saint Louis Missouri is home of unique and one of a kind items, Such as Men's & Women's Jewelry Purses Pearls New & Used Items Accessories & More In Our Jewelry Store! 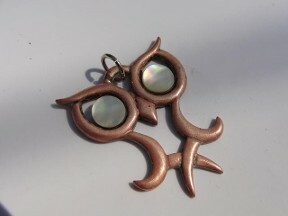 Jabberjewelry.com has this beautiful and unique copper owl pendant has two mother of pearl eye's 6 mm round each with every color under the sun in the luster of the shell measures 35 x 28 x 2 mm's weight 6 grams. Jabberjewelry.com Item # 11407 Price $9.00 Shipping $6.00. 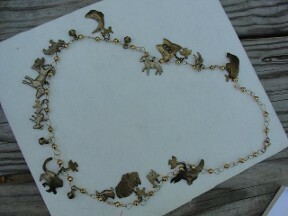 Jabberjewelry.com has this vintage brass animals charms necklace is large measures 32" long largest charm 42 x 31 x 2 mm and is the heaviest to center the necklace so the spring ring clasp stays on the back of your neck very unique charms necklace links like a bow tie with a ball in the center20 charms and 4 bells bells and spring ring clasp not brass but brass coated base matal animals are butterfly birds rabbit camel monkey toucan duck donkey fish horse bear deer and dogs would make a great gift! Jabberjewelry.com Item #11408 Price $26.00 Shipping $6.50. 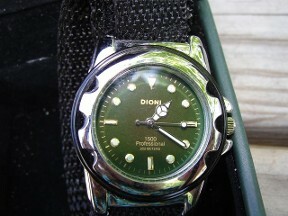 Jabberjewelry.com has this beautiful large Philip Persio men's color change mood watch, yes, mood watch color changes with every mood, green blue dark blue black and more comes with Velcro cloth wrist band black in color and glow in the dark numbers and hands comes in green leather grocery bag like box watch comes on black velvet pillow has pillow printed on the white cardboard box that covers this box so cool would make a great gift for your husband or boyfriend you will always know what mood he is in new item. 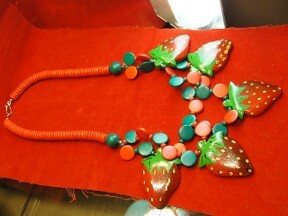 Jabberjewerly.com Item # 11409 Price $39.00 Shipping $8.00. Jabberjewelry.com has these beautiful crystal glass dangle earrings are antique and screw backs they are brass and copper metals measure 25 mm tall and 9 mm wide in good working order weight 5 grams well kept. 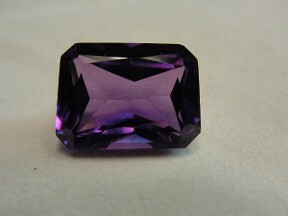 Jabberjewelry.com Item # 11412 Price $6.00 Shipping $6.00. 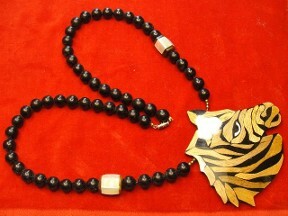 Jabberjewelry.com has this unique one of a kind hand made pendant is made of wood and mother of pearl inlaid into this black filler substance then high polished has 6 small brass balls on each side of the head then 9 mm round dark brown in color beads up to a barrel style inlaid mother of pearl beads then more rounds up to the screw in style clasp all strung on fish line commonly used for jewelry making very well made pendant this would make a great gift. 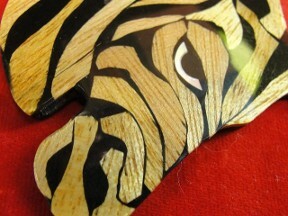 Jabberjewelry.com Item # 11436 Price $18.00 Shipping $6.50. 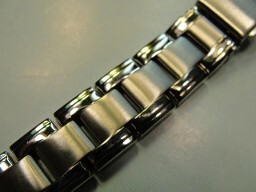 Jabberjewelry.com has this unique stainless steel watch band is 12 mm wide 7 1/4" long push in locking system new never used no packaging or directions Jabberjewelry.com Item # 11453 Price $6.00 Shipping $6.00. 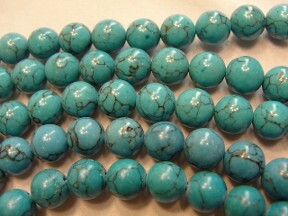 Jabberjewelry.com has this high polished genuine 8 mm round beads are spider web turquoise 34" long strand made into a necklace all hand strung with blue silk string 17" drop on this necklace weight heavy 67 grams comes with a free adjustable stretch bracelet with genuine 8 mm round bead turquoise all in excellent condition great gift item. 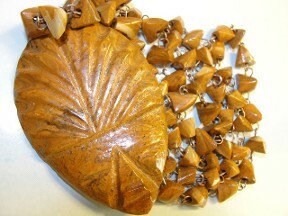 Jabberjewelry.com Item # 11573 Price $35.00 Shipping $6.50. 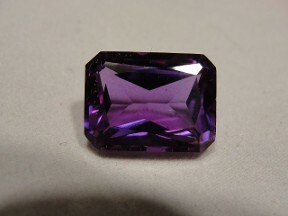 Jabberjewelry.com has this unset in excellent condition has been in the package never set measures 16 x 12 x 7 mm corundum stone color change stone changes from red dish pinkish purple stone under natural light and blue purple with red flashes in evening light or florescent light this stone would cost a pretty penny if it was set or new not here. 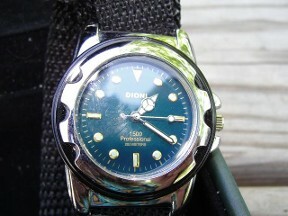 Jabberjewelry.com Item # 11574 Price $49.00 Shipping $6.50. 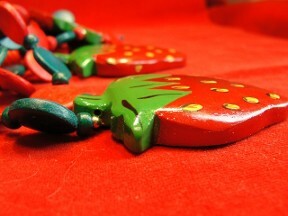 Jabberjewelry.com has this unique wooden strawberry necklace measures 14' drop 25' long 7/16" thick round red flattened type beads 2 1/4" strawberries tiny gold tone beading between each strawberry 1/4" thick strawberries silver tone base hook style closure 2 rows of strawberries 2 berries on one and 3 on the other colors are red green with some yellow and black cool item in excellent condition. 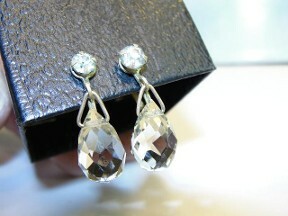 Jabberjewelry.com Item # 11579 Price $14.50 Shipping $6.50. 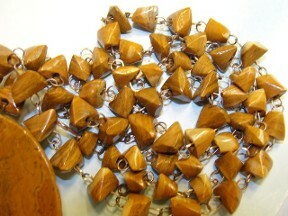 Jabberjewelry.com has this unique genuine jasper stone pendant has brass hook style closure 28" long peanut jasper on the links all the way around large chunks11 mm wide chunks with a very large head measures 3" tall and over 1 3/4" wide flat back solid wood jasper head weight 29 grams total weight of pendant and necklace 66 grams approx 255 Ct's weight total in jasper browns black yellow's white cream great colors in excellent condition. 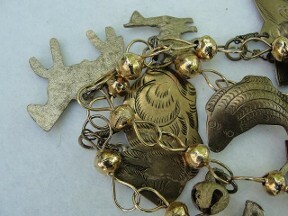 Jabberjewelry.com Item #11675 Price $23.50 Shipping $6.50.